Ever since Microsoft announced that the Xbox One will ship with a HDMI pass-through port, many questions arose asking whether the Xbox One would support the PlayStation 4. Now we know! The console will support "any HDMI device," including the PlayStation 4, as revealed by Microsoft at the Tokyo Game Show. At one point during the presentation, Xbox's director of product planning, Albert Penello, was asked about the HDMI pass-through port supporting video feed from the PlayStation 4, which he decided to not to answer directly - reported by GameSpot. However, Penello went on to say that "any application can be snapped to a game…this could be the live TV feed, so if you wanted to be playing Ryse and Killzone at the same time, you could snap that." For those of you who don't know, the snapping feature that Penello refers to is known as Snap Mode, part of the Xbox One's interface that allows for multiple 'things' to be displayed on-screen at once such as: an Internet browser and movie, a game and Skype, two games at once, and so on. The feature means gamers wont have to change the inputs on their TV remote, as content will be supported through the HDMI pass-through port. As seen on the official Xbox website: "Connect your cable or satellite box to your Xbox One and prepare for lift off. HDMI pass-thru enables you to watch TV through your Xbox, which makes switching inputs seem almost pre-historic." 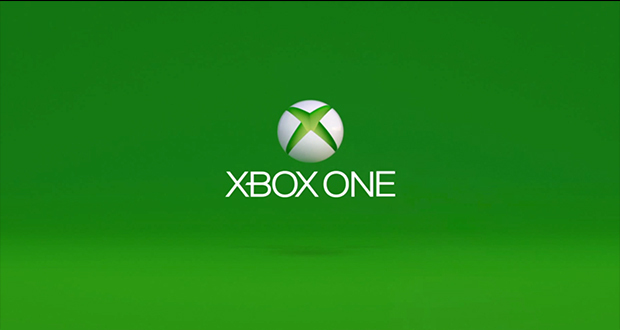 The Xbox One is scheduled for launched on November 22nd in 13 markets, including the United Kingdom, United States of America, Australia and more. The console costs £429, $499 and €499, with all European pre-orders shipping with a free copy of FIFA 14. Will this feature be of any use to you? Let us know in the comments below.